Days are getting shorter. Nights are cooler. Fall is almost here. 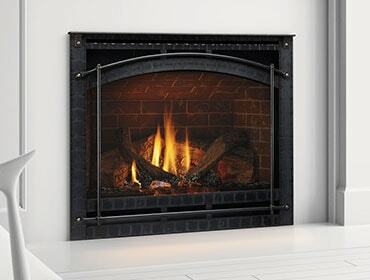 Autumn is the best time to install a new gas fireplace – before winter arrives once again. And this winter is expected to be especially frigid, making freezing temperatures and flurries of snow the norm according to the Old Farmer’s Almanac. Whether you’re building your dream home or want to make your current home a little cozier, consider a gas fireplace before winter arrives. Gather your family and friends in the warm indoors and save on a fireplace or insert. Heatilator is providing an additional incentive for adding a gas fireplace to your home with the Stoke the Season savings available online now through Sept. 14. You can save on a Heatilator gas fireplace by taking advantage of the savings offer. Prepare now for a more comfortable winter – and save. Sign up to get an online only coupon to save now a fireplace or insert.